Prior to Rosh Hashannah and Yom Kippur, preparations are made in the Jewish Center to give Jewish students the opportunity to experience these days in a suitable manner. 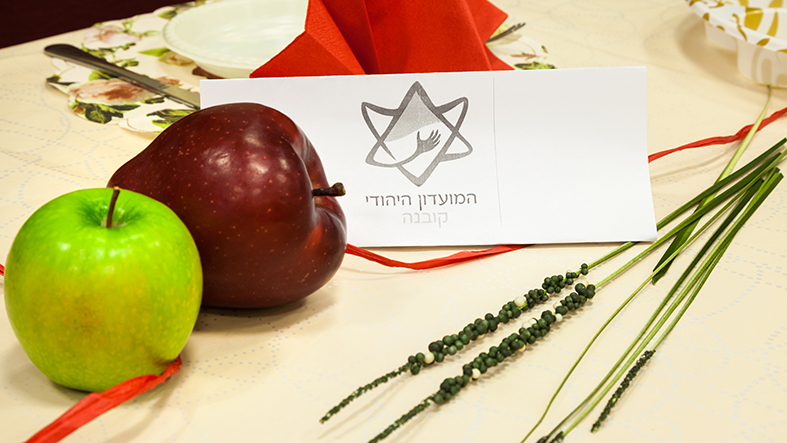 On Rosh Hashannah, the customs are observed at especially festive, lavishly laid tables. 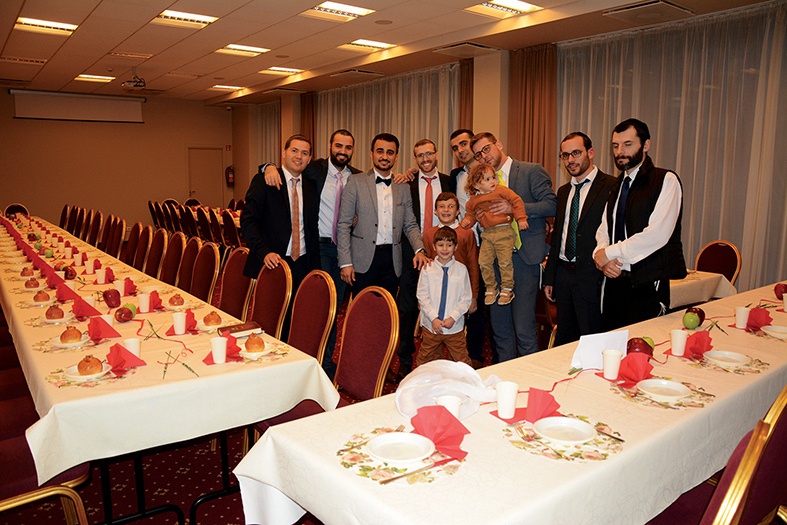 During the meal, explanations are given as to the customs observed on the holiday, the symbols that are used and the significance and meaning of the day. Meals are in a festive, uplifted atmosphere, with plenty of good things to eat and the best food. On the days of the holiday, all the appropriate prayer services are held, along with shofar blowing. The custom “Tashlich” takes place on the banks of the Neiman River, with explanations about it being given. The days of Rosh Hashannah are spent by the students in an especially festive, uplifting and charming atmosphere. On Yom Kippur, lectures are given here by guest lecturers who come specially to the Center. This, of course, in addition to the prayer services that are also held here. Because of the energetic and dedicated efforts of the people at the Jewish Center, Jewish students are allowed to be absent from their studies and tests in the local university, which makes it much easier for them to participate in lectures and prayers held on the holy day.